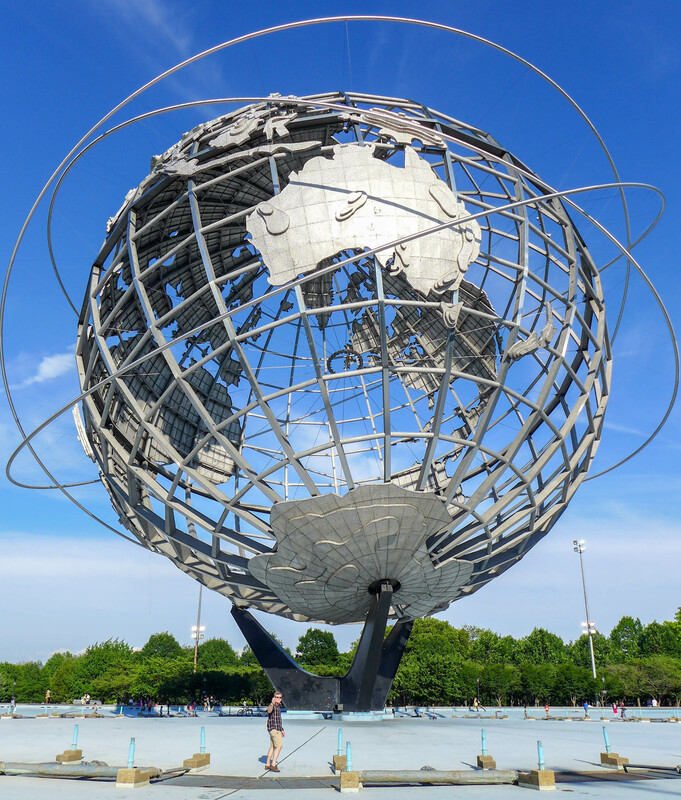 I’d long seen pictures of this giant metal globe up in Flushing Meadows-Corona Park in Queens but when I finally visited, I could not believe how huge it is. 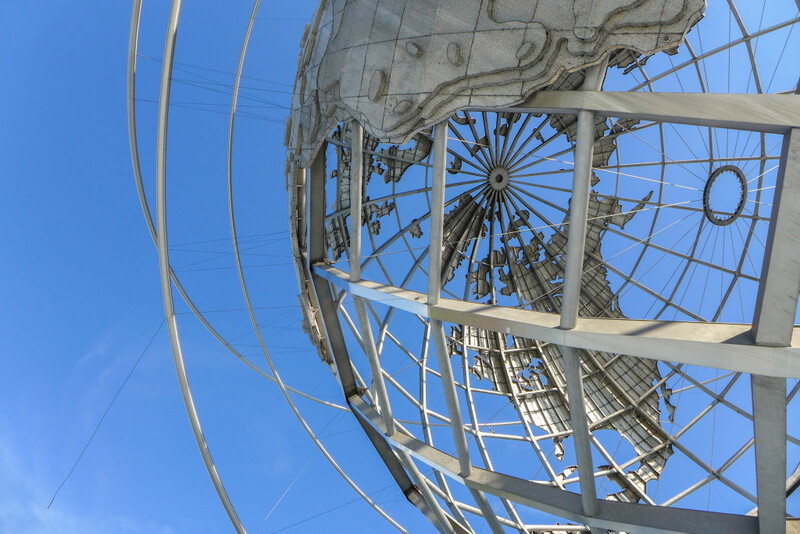 It’s called the Unisphere and it’s an incredible remnant of the 1964-65 World’s Fair. The stainless steel structure was designed by top landscape architect Gilmore D. Clarke after it was commissioned for the fair, which hosted participants from 58 countries. While a staggering 50 million people went to the event, that was still far less than the anticipated 70 million and after just two years, it fell into financial hardship and shuttered (although they opened the main area of grounds last year, its 50th anniversary). 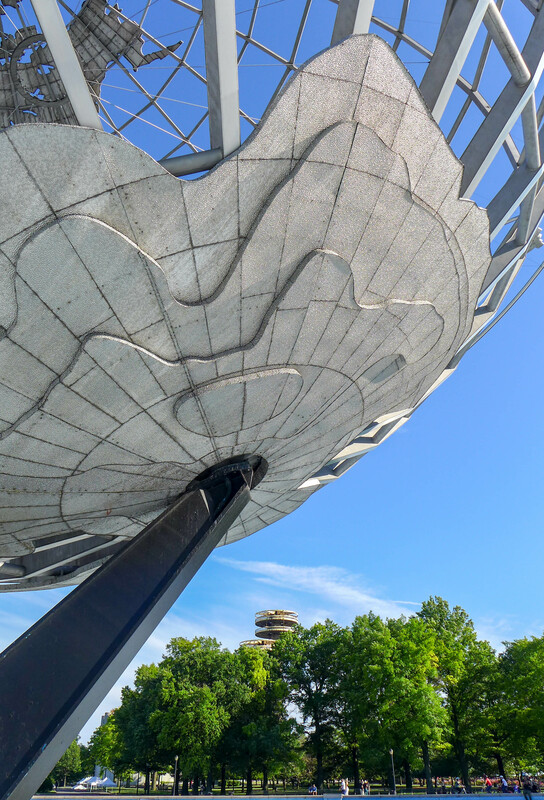 Anyway, a couple of weekends ago, while up in the area for our family reunion, Ryan and I took a walk through the park and looked up at the metal looming above us. 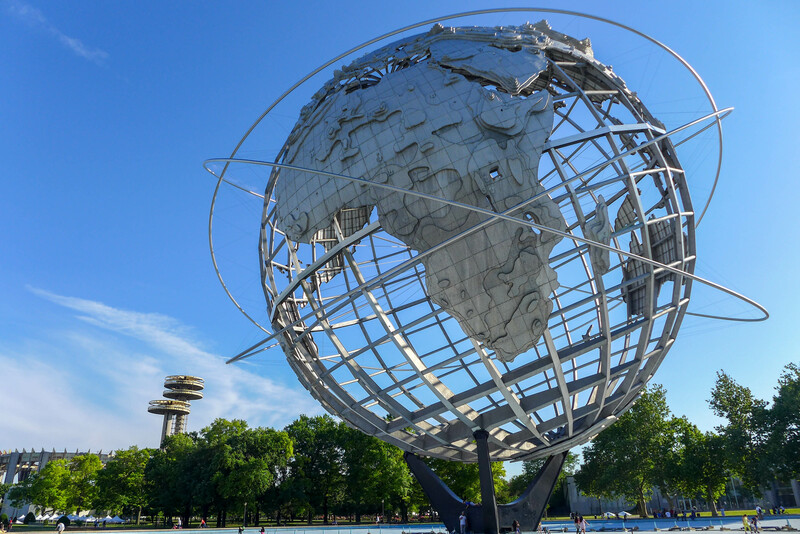 When you’re at the site, you can see other buildings that were built for the World Fair behind the Unisphere, such as those towering observation towers. They’re now largely derelict and unused, but I love how futuristic-looking they are. 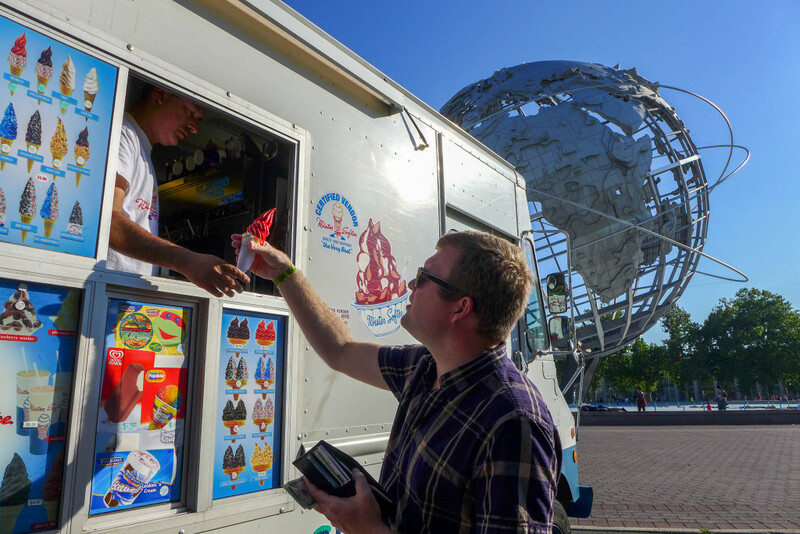 And even better – there was ice cream too! 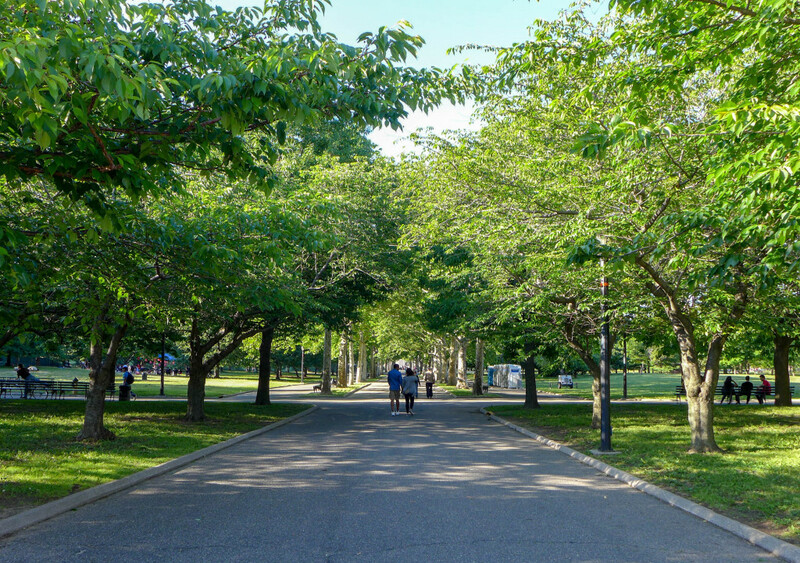 If you’ve never been, take a journey out to the park – it’s really beautiful – and marvel at the sheer size of that thing. 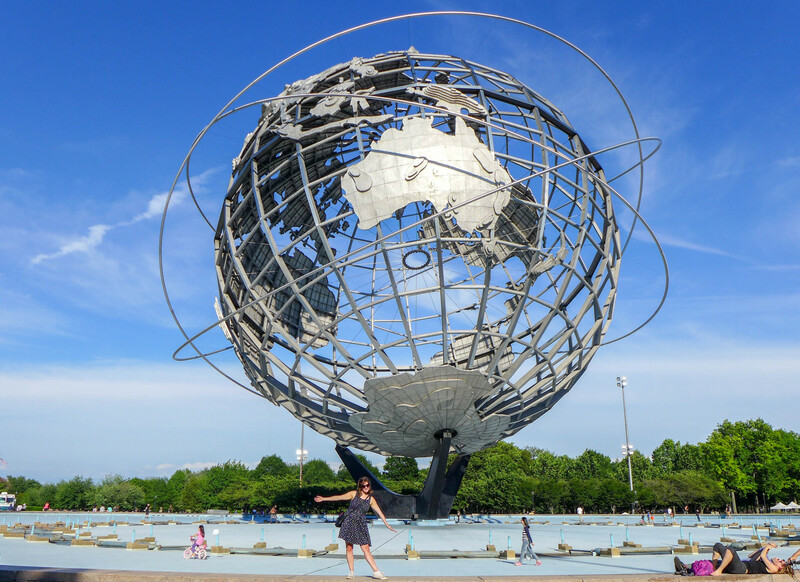 I love the unisphere! 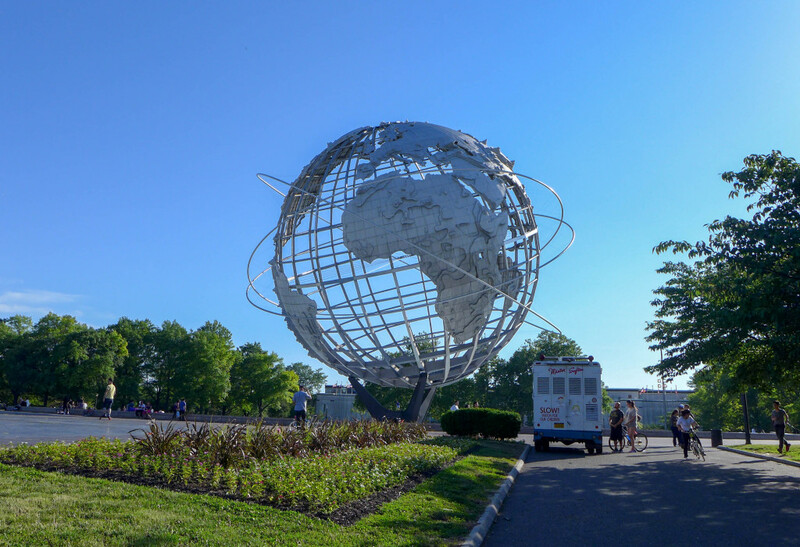 But (besides the World’s Fair stuff) I didn’t know all the facts about it, so cool! 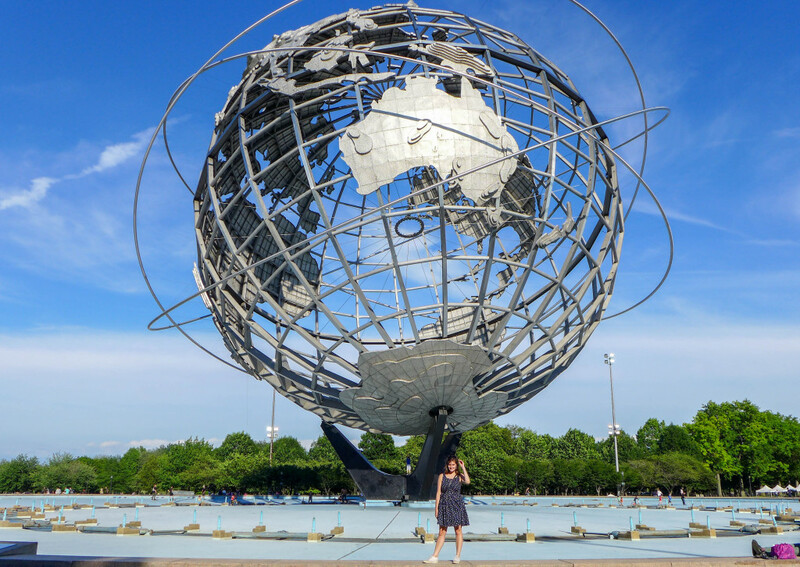 I have a poster of an illustration from the book WONDERSTRUCK by Brian Selznick on my wall that shows the unisphere. 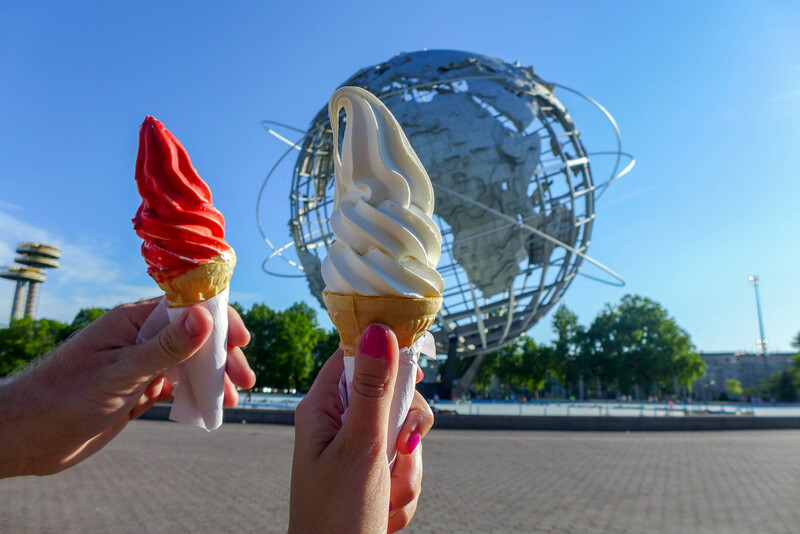 Did you pop in the Queens Museum? 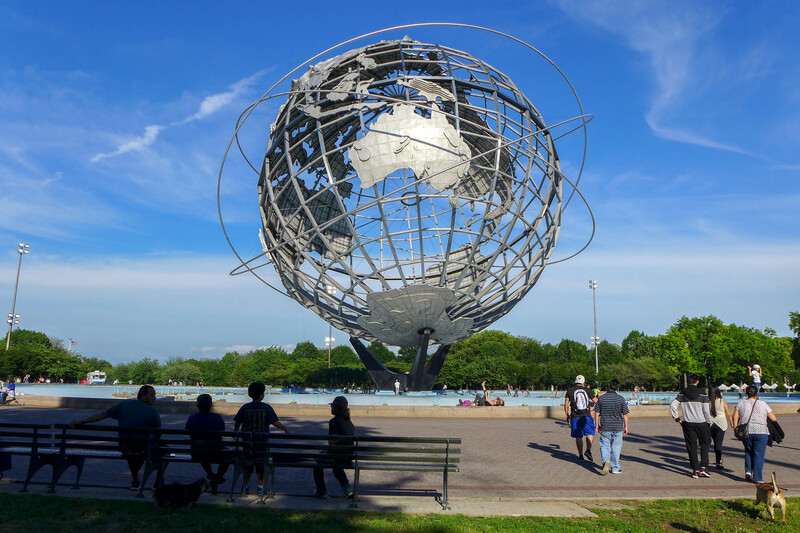 I LOVE the Panorama, and they had a small neat World’s Fair display when I was there last that I hope is now part of the permanent collection, too. I know, I couldn’t believe it! 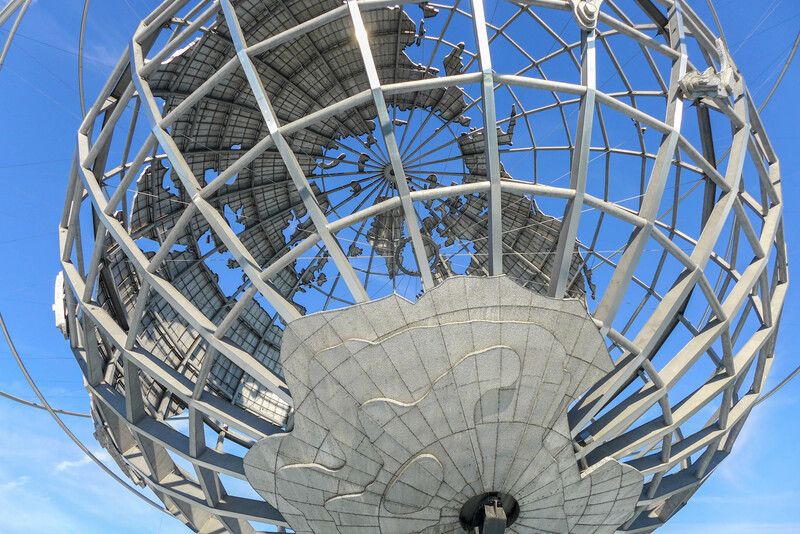 WOW great pictures of the Unisphere , and I have to say that I’m so excited about The DailyMail TV. coming in 2016, but why Dr. Phil McGraw he so boring, how about Piers Morgan he would be great and he works for the DailyMail. but what would the best choice for the show is Jeremy Clarkson from Top Gear, Jeremy would be AWESOME. the BBC made one big mistake firing him from TopGear. I’m an proud half American and half British. I want someone with a British accent the DailyMail is BRITISH. I’m sure Piers will make a few appearances 🙂 And the Mail has lots of staff from the UK in the New York office, so I’m sure you’ll get to hear a few British accents! Your pictures are stunning as usual! 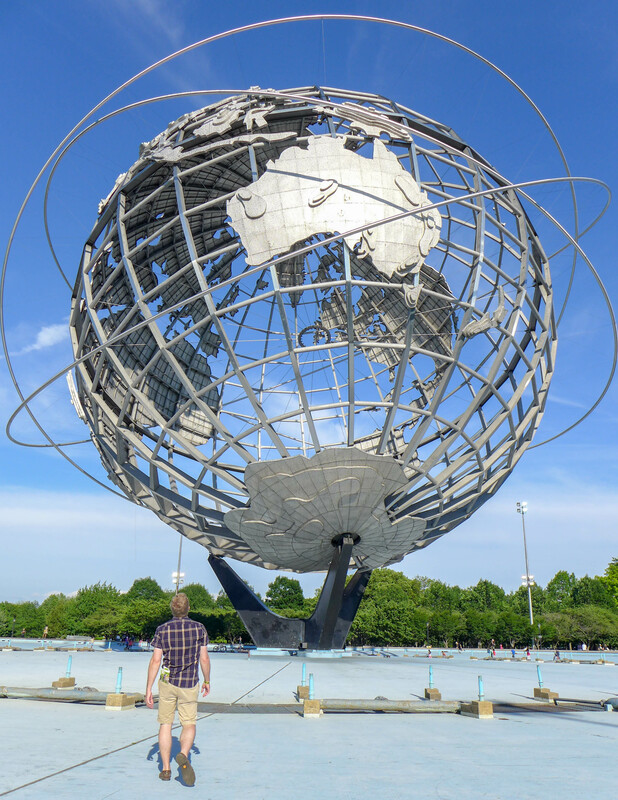 I was there for the 50th anniversary and actually went inside last year (http://newyorkcliche.com/2014/04/25/inside-the-new-york-state-pavilion-from-the-1964-worlds-fair/ if you want to see the blog) it was very cool. 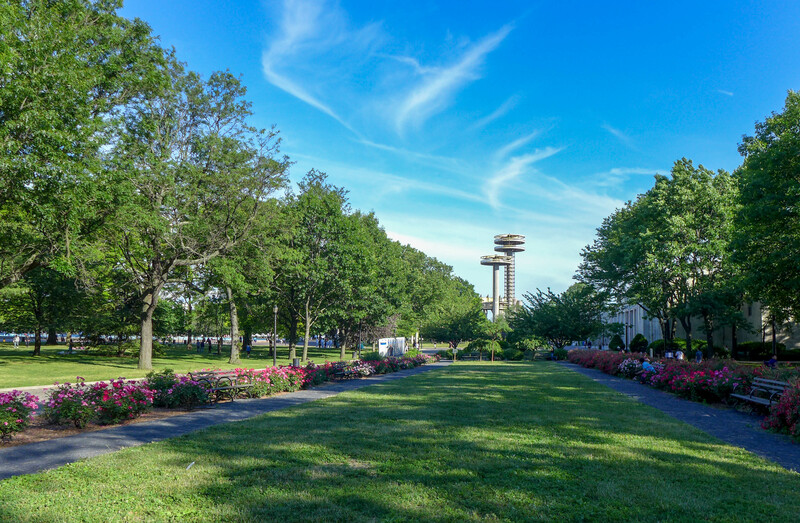 Corona Park is such a great outdoor space, easily overlooked so far out in Queens.